CML Horizons 2015 - Learn. Share. Grow: Presentations, web streams and photo gallery now available! 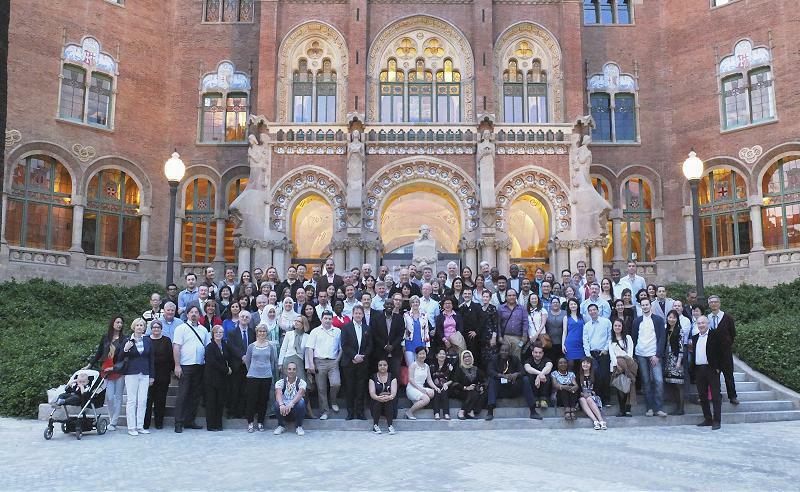 From 1-3 May 2015, the CML Advocates Network welcomed 118 delegates (among them almost 30 newcomers) supporting patients and families affected by Chronic Myeloid Leukemia (CML) to its annual conference CML Horizons that this year was held in Barcelona (Spain). Delegates from 65 countries worldwide (Europe, North America, Asia, Africa, Middle East and Latin America) came to Barcelona to learn from medical experts, share best practice in patient advocacy and grow their organization’s capacity. Besides enlightening medical sessions and interesting panel discussions, for the first time an interactive poster session was held. 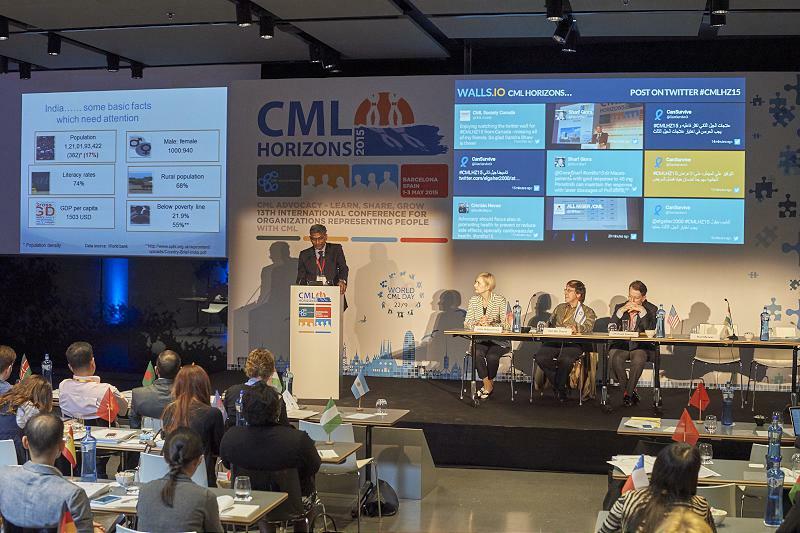 Furthermore, at this year´s conference a new CML Horizons Steering Committee was elected. CML Horizons is a fully community-run and multi-sponsored conference, which has evolved from the "New Horizons" conferences 2002-2011. The annual conference is run by the CML Advocates Network, hosted by the non-profit, swiss-based and patient-driven "Leukemia Patient Advocates Foundation". Presentations, photo gallery, video web streams and conference report are available now! Click on "PDF" to see all presentations. If you wish to translate selected presentation, please contact Nicole at and ask for the powerpoint-file! This will make it easier for you to translate the presentation to the language of your choice. Patient involvement in CML research (Jan Geissler) - PDF - session was not recorded! No webstream available!